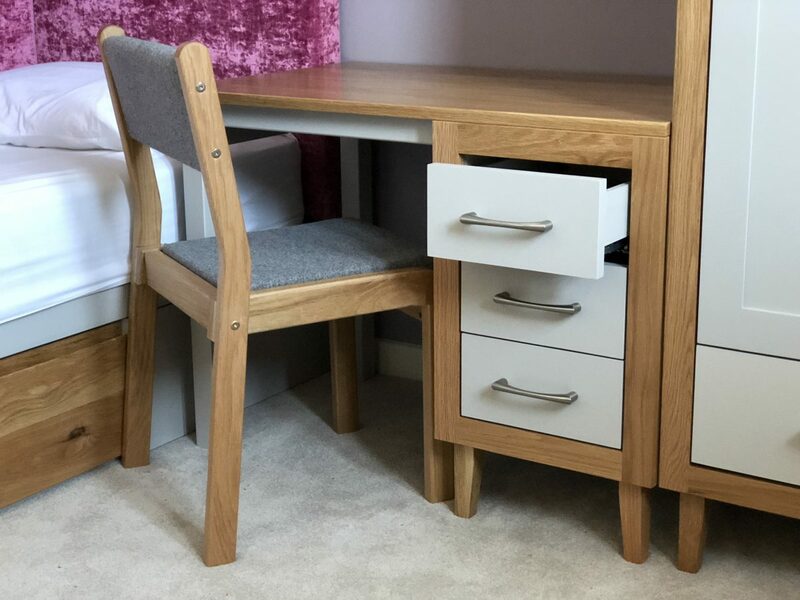 As a dedicated family business, we thrive on delivering high quality, attractive contract furniture. 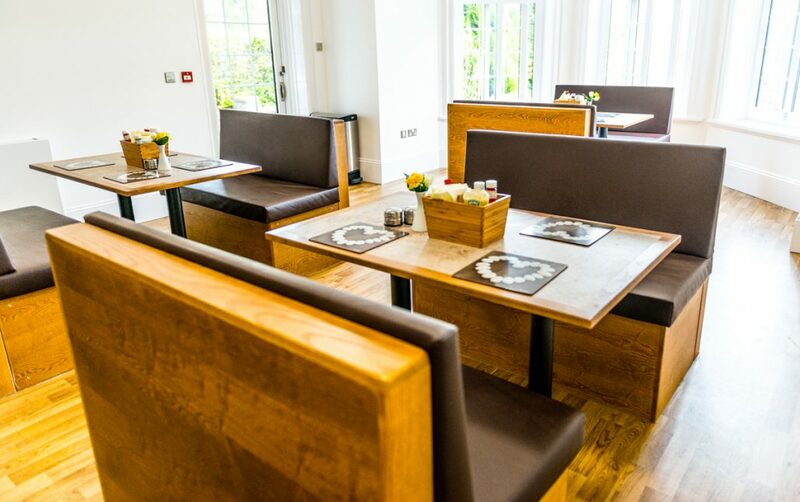 Established in 1969, our founder – a retired independent school teacher, realised a gap in the market for furniture that was both durable and attractive for boarding schools. 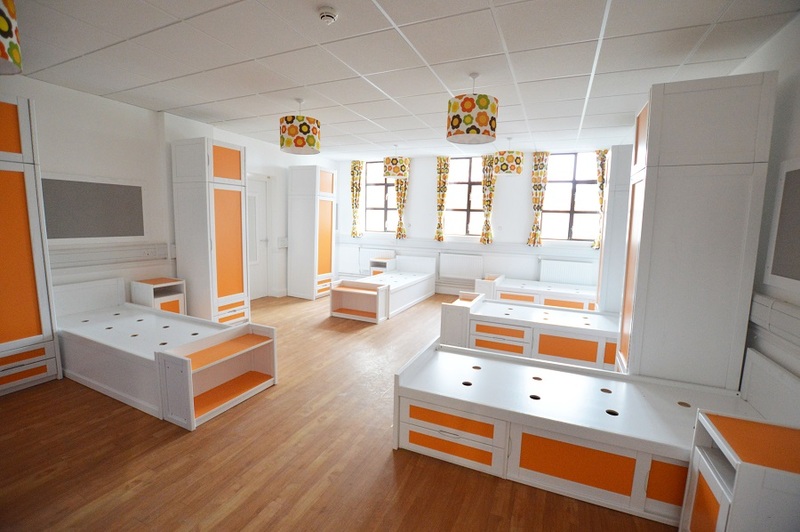 We have developed our range over the years and now not also supply furniture for dormitories, but furniture for prep rooms, common rooms, locker rooms, and library’s. 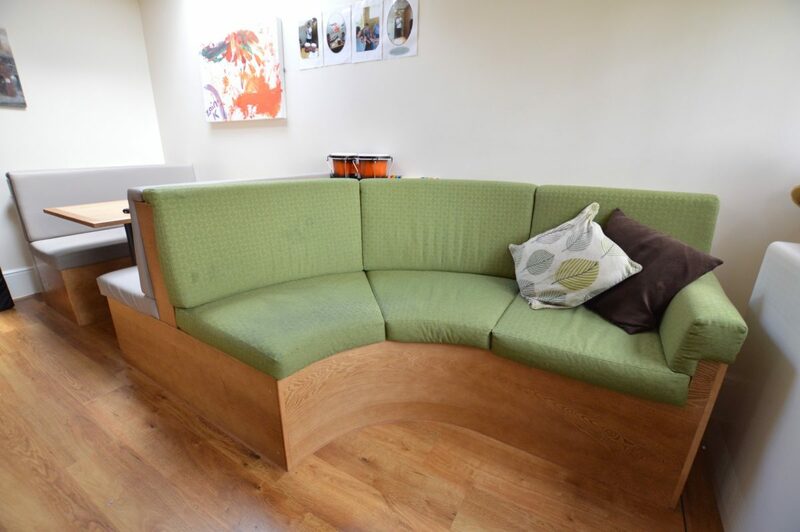 Over the years we have built a solid reputation for supplying furniture that is durable and can with stand the rigours of boarding life. 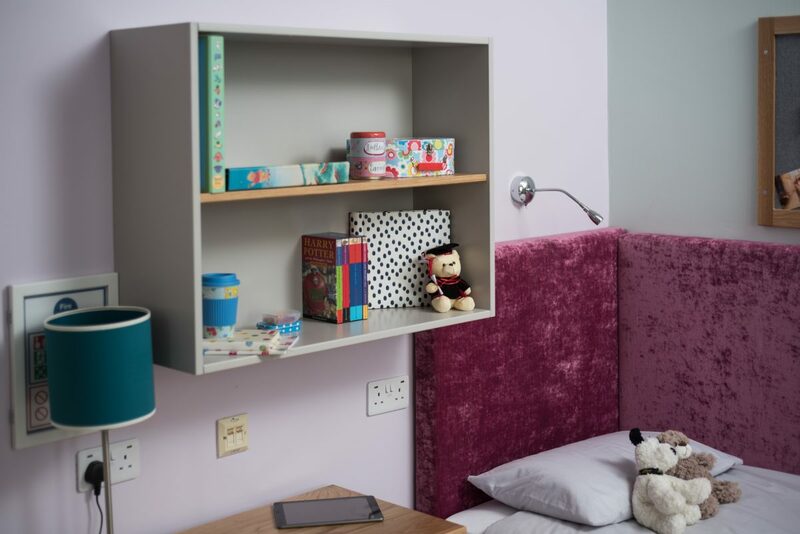 We have now expanded our range into supplying toughened furniture, for use in secure environments, such as young offenders institutes and mental health units. We strive to build on our unique and personal relationships with clients long into the future and continuously work to provide innovative, quality furniture perfect for your students, staff, patients and/or patrons. All of our furniture is made at our manufacturing facility in the North West of England. All of our products are carefully manufactured by our trained craftsmen and women, all of whom take great pride in their work. 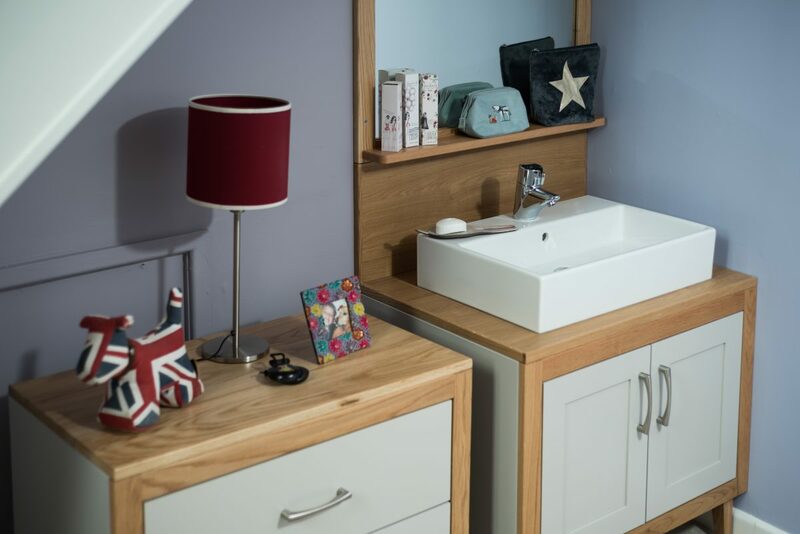 We offer a free of charge design and consultation service to all clients and aim to offer bespoke items to perfectly suit Customer’s requirements. Delivery is available throughout the UK and Europe, we also offer an assembly and fitting service on request. We are ISO 9001:2008 accredited and our school furniture, lockers and secure furniture are tested to applicable British and European Standards. 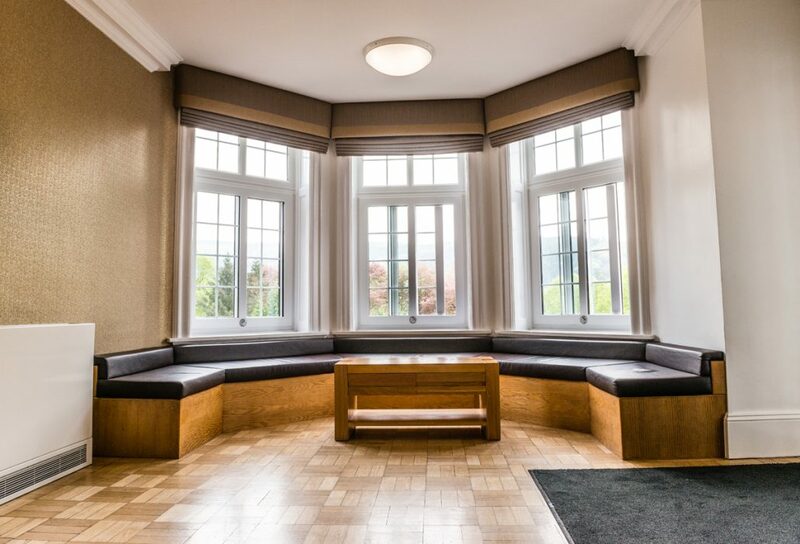 The main material used in the manufacture of our school, club and secure furniture is Ash Hardwood which is sourced from northern hemisphere regenerative plantations. We consider the environment in all aspects of our manufacturing and distribution processes and continually adhere to, and improve environmental policies and procedures.